It’s important to take care of yourself, especially if you are a busy event planner! 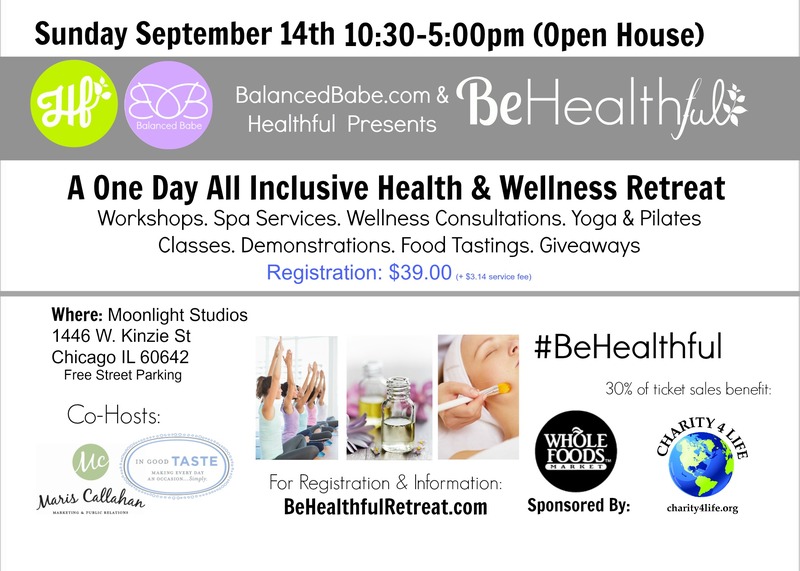 So this weekend Whole Foods will be hosting “Be Healthful”, an all­-day wellness retreat and holistic health industry event at Moonlight Studios (1446 W. Kinzie) on Sunday, September 14th any time between 10:30AM-5PM. 7 workshops including Ayurvedic detoxes, reflexology workshops, nutrition and motivational talks, cooking demos, and more. Wellness consultations including: detoxing consults, posture examinations, tongue examinations, mind and body consultations, and more. 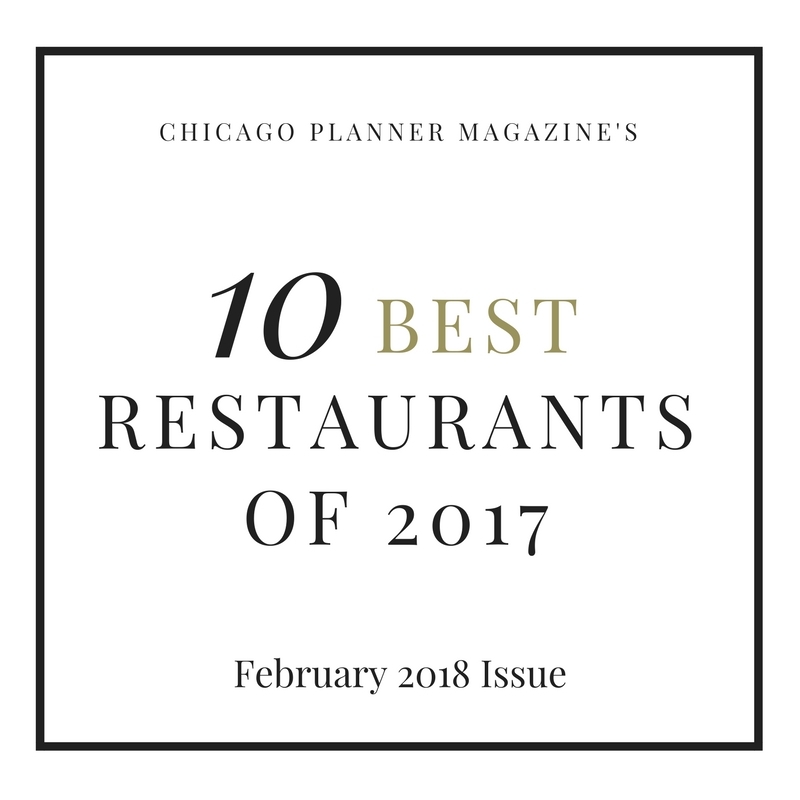 The Healthful Guide is a plant based dining and healthy living directory for the city of Chicago and the surrounding suburbs. Healthful is dedicated to bringing more awareness to living a nourishing and holistic lifestyle. Our core belief? That life is all about being Healthful.